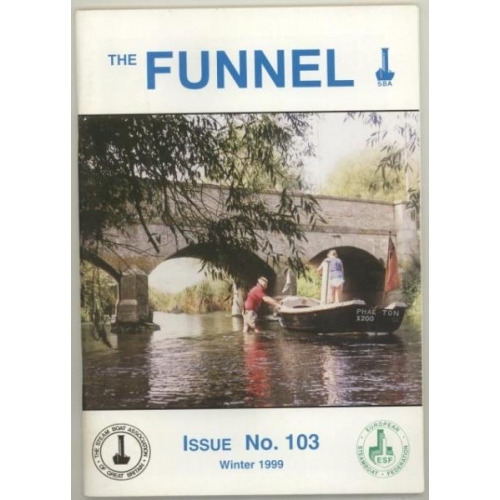 This is a pack of nine unused consecutive copies of the Funnel magazine from the original print run. 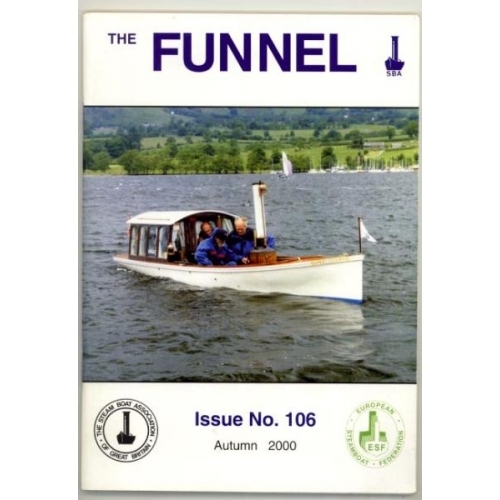 Note Funnel No. 100 is now out of print. 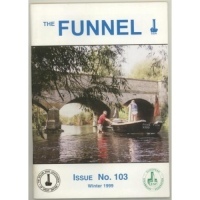 The Funnel magazine is issued quarterly to members of the SBA. 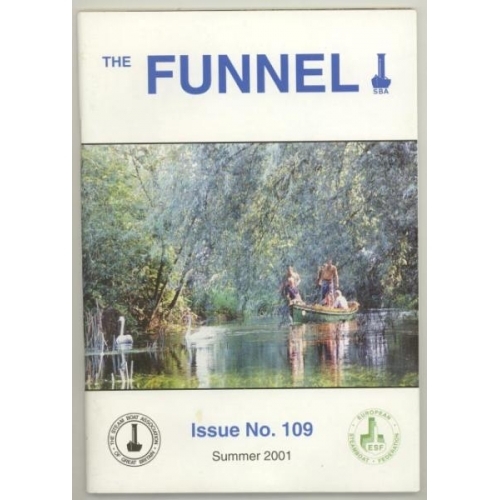 This pack covers years 1999 to 2001. Pack weight is 1.4Kg, so postage cost is high. 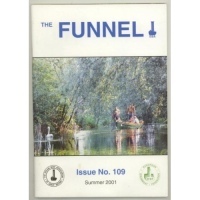 This product was added into our inventory on 27 Nov 2011 and has been viewed 1196 times.